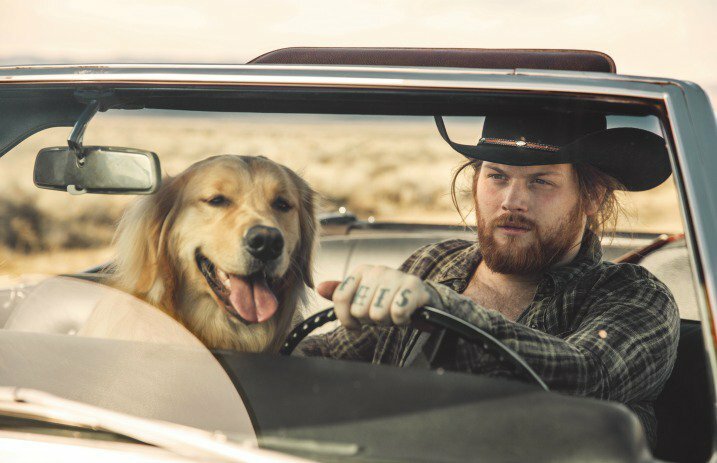 Asking Alexandria’s Danny Worsnop premiered the video for his track “High” from his debut solo country album, The Long Road Home. The emotional track's video was shot in Kentucky and will hit you hard if you've ever experienced loss of any kind. The song and video portray the feeling of once having everything but quickly losing it all. Worsnop's album is available now via Earache Records. You can pick it up here.